Annual physical examinations of your pet by our doctors will help to detect any medical problems early before they become serious. Use this visit with the doctor to bring up any concerns you have regarding your pet's activity level, eating, drinking, stool or urination habits. What may appear to be that your pet is "just growing old" may be a specific medical condition for which there is easy treatment. Please bring in a sample of your pet's stool at each annual examination so that our laboratory can check for the presence of worm eggs in the stool. At the annual physical examination, we may recommend specific blood tests, whether they be for routine heartworm testing or for screening for early internal problems such as kidney or liver disease. It can be reassuring to know that "all is well" with your beloved family pet. The clinic has a fully equipped surgical suite, including laser surgery. Our veterinary surgeons are assisted by a highly trained technical staff. Routine soft tissue as well as orthopedic surgeries are performed. The safest injectable and inhalant anesthetic agents available are used. Pre-anesthetic laboratory tests are performed routinely to minimize surgical risks. Patients are monitored closely by EKG and continuous pulse oximetry. Our technicians maintain a fully equipped laboratory permitting on-site evaluation in parasitology, serology, microbiology, hematology and blood chemistries. We also utilize certified veterinary laboratories for routine and specialized diagnostics. 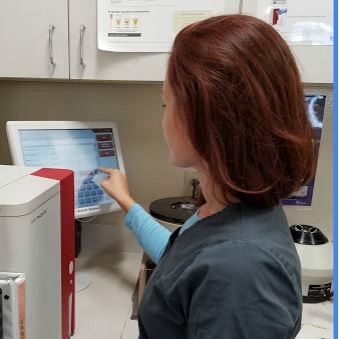 Our radiographs are processed digitally for maximum diagnostic capabilities and to ease image storage and referral to specialists. 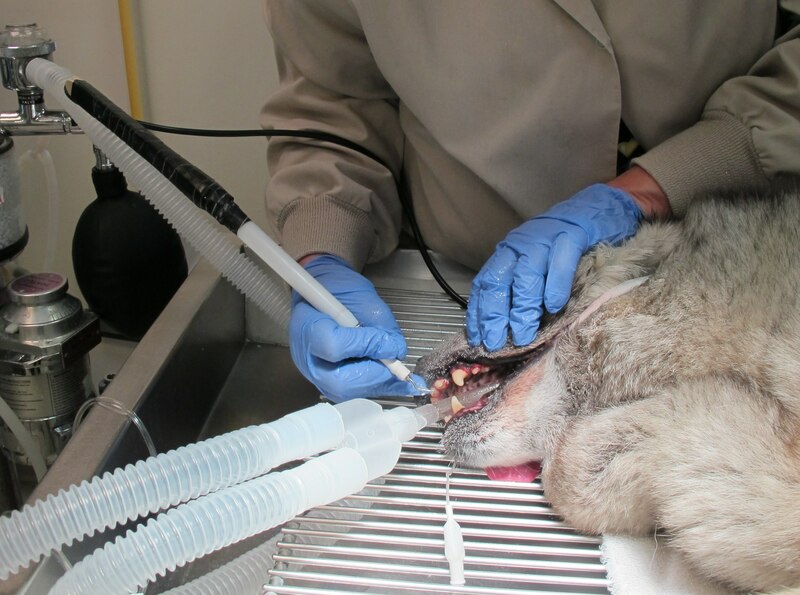 Long a neglected area of pet health care, prophylactic cleaning and polishing of teeth will prevent bad breath, gum disease, tooth loss and serious infections of internal organs. A complete inventory of the latest pharmaceuticals and prescription diets is always on hand to fill prescriptions for your pet. For the convenience of our clients, we carry most of the medications that our doctors prescribe for your pet. We also carry a complete line of prescription Heartworm/Intestinal Parasite Preventives and Flea/Tick Control products. We choose products based on their effectiveness and safety. Often when medical disorders such as kidney or liver disease, diabetes or food allergy is diagnosed, prescription diets are indicated to help control the problem. These are usually on hand or can be obtained within a few days from our clinic. Unfortunately, sometimes our pets require intensive veterinary medical care. Our clinic has state of the art critical care equipment and our fully trained staff will treat your very ill pet with professional expertise and compassion. We know that pets come in all shapes and sizes. 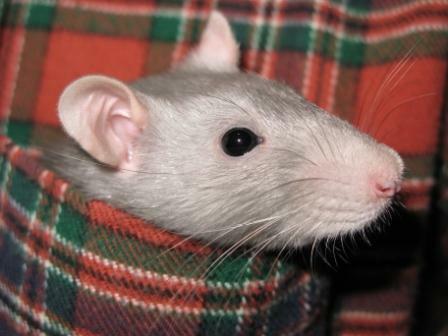 Markham Animal Clinic will take care of your "pocket pets", such as hamsters, guinea pigs, gerbils, rabbits and small rodents. Behavioral counseling is available to help you fully enjoy the companionship of your pet. 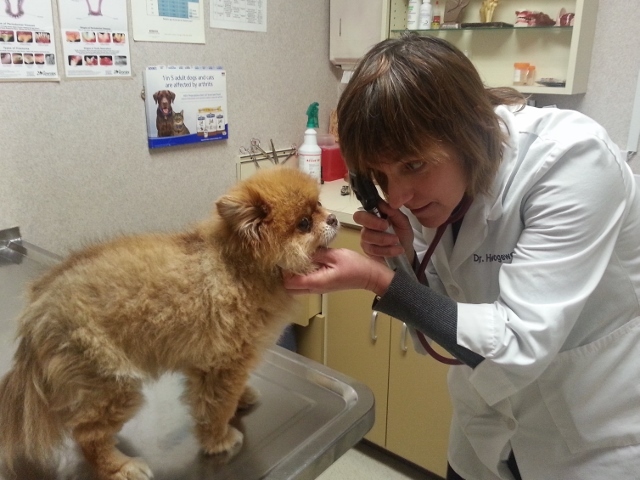 Most problems can be helped and our doctors have a special interest in companion animal behavior. 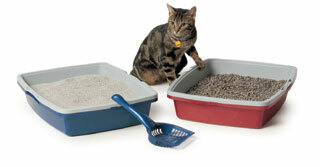 No longer is it necessary for your pet to be an "unwelcome guest" in your home. We are happy to board your pet in our licensed, veterinary supervised boarding facility. Our boarders are treated with extra TLC because we understand how difficult it can be for pets to be away from home. To keep your canine friend fit while boarding, you can request that we walk your dog outside around our premises several times a day. Any needed medications can also be administered as necessary while your pet is under our care. 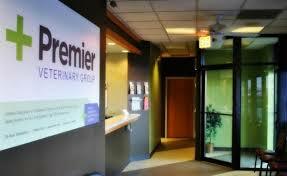 While your pet is boarding in our clinic, consider having some of our other services performed. Whether your pet requires routine bathing, brushing and nail trims or medicated baths for skin problems, we will help you keep your companion's coat and skin clean and healthy. 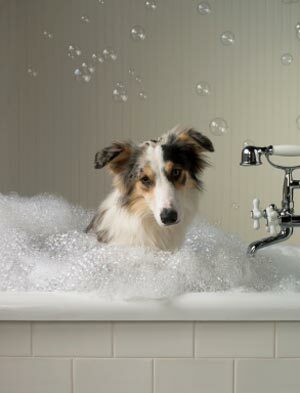 We utilize the Hydro-Surge Bathing System to provide the best quality cleansing of your pet's skin and coat. With this system, the soapy water is pulsed through your dog's coat, deep cleaning debris and invigorating the skin and muscles below. When our clinic is closed, we refer our patients to Premier Veterinary Group,, a full service emergency and specialty clinic located at 13815 S. Cicero Avenue in Crestwood. 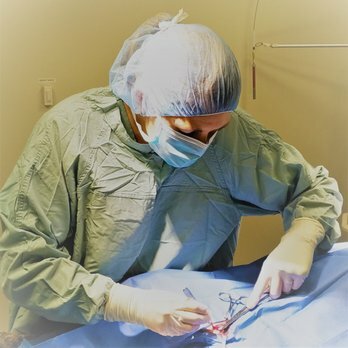 Our doctors and staff work closely with the doctors and staff of Premier to provide the continuity of medical care that is so important for the well-being of your beloved family pet.